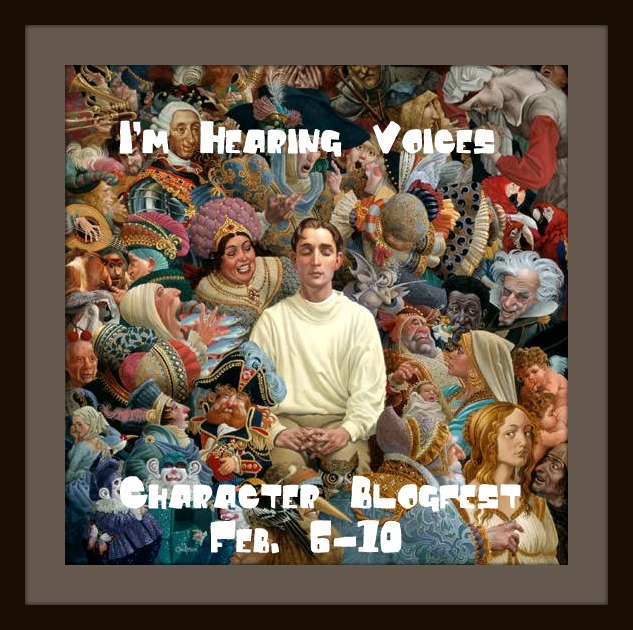 The last and final day of the I'm Hearing Voice's Character Blogfest. Thanks so much Cassie and Angie for hosting! It's been fun. Today, we're supposed to display an emotion in 250 words or less. Tough challenge, so here goes! It's a very important moment for Lina - her first foray in the Sleeping World. She opened her eyes and was greeted by pain. Her vision went white because of it, a startling and unsettling change from her normal sightless blackness. It was too much, Lina collapsed backwards onto something soft. (Since when had she been standing? When had she collapsed onto anything softer than a wooden floor?) She closed her eyes, willing the pain to go away, but the whiteness followed her and if she wasn't already blind she surely would be now. Lina gritted her teeth and opened her eyes for the second time. The whiteness was less harsh now, dimmer. And there were fuzzy black lines criss-crossing in the sky. Lines? While blind, she had some sensitivity to light. 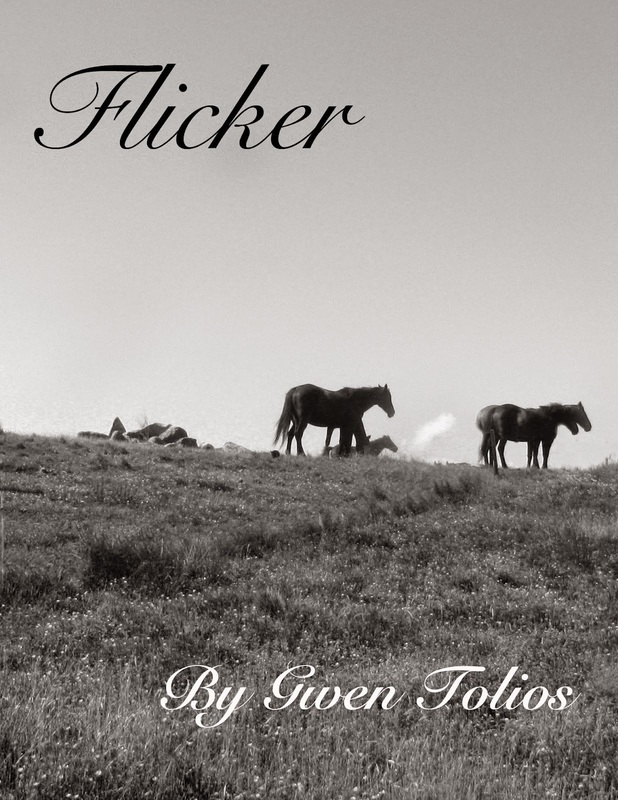 She could tell when it was day and when it was night, her sight varying from a velvet black to a charcoal gray. But she had never seen shapes before, never seen two colors at once. Could she...could she see now? Was this what others saw, blurry shapes and dull hues and it was just lots of practice that allowed them to not walk into things or each other? The lines above her head blurred and she panicked, she didn't want to lose this! Lina closed her eyes to rub at them and felt tears on her lashes. She paused, and slowly opened her eyes. There was a larger black blur, with thick lines radiating upwards from a round bottom. Hoping, but not expecting, she wiggled her fingers. She was looking at her hand, for the first time ever, and couldn't move it out of her line of vision to wipe at the tears that flowed down her cheeks. I want to thank all the wonderful people who've stopped by for coming over, and if you're looking for a writing accountability partner, the Are You Writing Now? group starts at the end of the month. How touching is this. To be able to see for the first time. Very well portrayed. Loved it! oh Lina. This was awesome! That was so amazing. You were truly able to capture that. I loved it. I so glad it didn't sound contrite or something similar. It really put my imagination to the test! That was a very moving and emotional moment. Great job! Lovely, emotional scene! Beautifully written, well done! Goodness, you've made me blush. The hope and expectation in this piece are tangible! Just beautiful :) Great job! ^_^ I'm super happy you liked it. Wow, that would be so amazing after a lifetime of blindness. I think this was a perfect scene to pick for this! Glad you like the scene! There were so many emotional ones dealing with the Sleeping World, but I figured it be best to start with the first one. This was incredibly poignant, fantastic job. A great emotional piece Gwen. Beautiful. Your descriptions made this! I love the original theme to this piece and the weaving in of her emotion.